Bryan McGuckin on the SLAP! 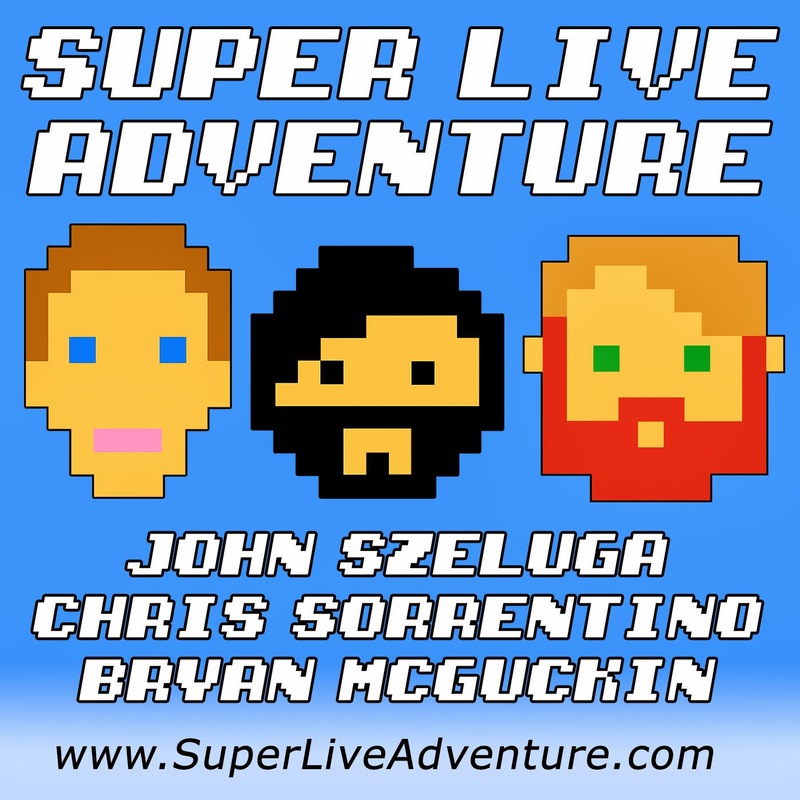 Bryan McGuckin joins the Super Live Adventure Podcast! Listen now on iTunes, Stitcher and SuperLiveAdventure.com! This episode is brought to you by Audible. Visit audibletrial.com/SuperLiveAdventure for a free audiobook download.